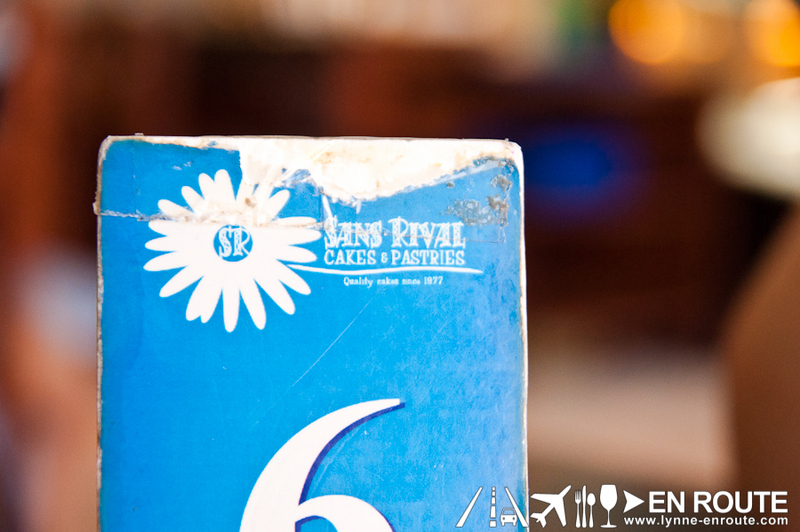 When in Dumaguete, aside from chomping on the native delicacy Bud-Bod Kabog, never miss out on the sweet, buttery goodness of Sans Rival and Silvanas from Sans Rival Cakes and Pastries. An institution that started in Dumaguete in the 1970’s, Sans Rival Cakes and Pastries has churned out countless Sans Rival Cakes and Silvanas that the locals have been indulging and teaching the next generation to appreciate. The Sans Rival Cakes and Pastries shop has taken this and evolved into a local cafe, not also serving rice meals and other confectioneries. Sans Rival literally translates to something like “No Rival”, and seems to have its origins during the Filipino-Spanish colonial era. 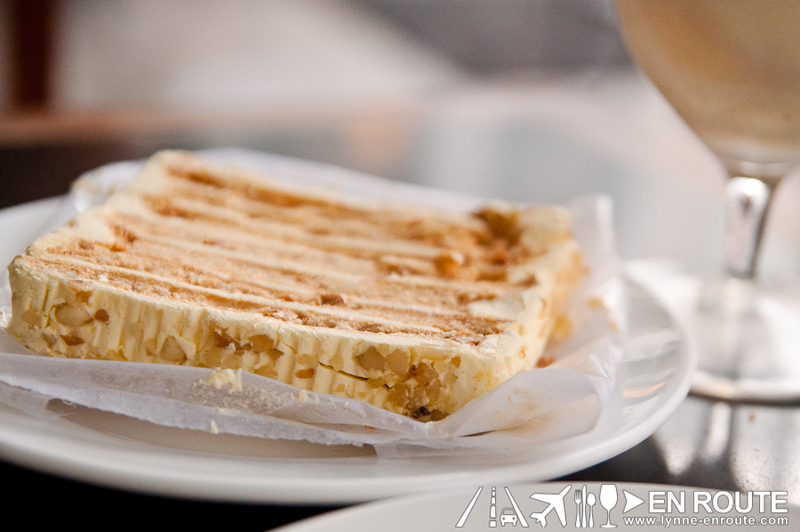 Probably a few desserts can rival it in the preparation needed to come out with this Dumaguete creation. It looks like and layers of meringue, icing, sugar, butter, and crushed cashew nuts. It looks like it is painstakingly laborious to make just to get the layers in the right amount, order, and consistency. 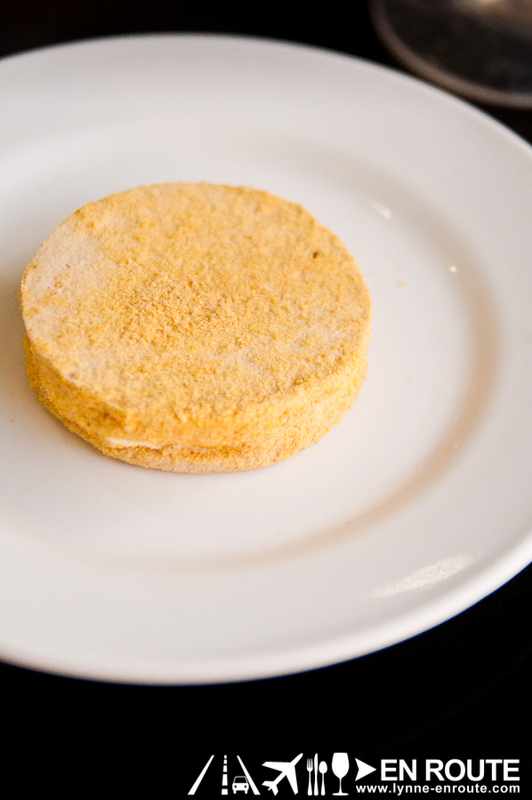 Silvanas, on the other hand, is its cookie-like counterpart. While not much in terms of layers, all the buttery and cashew nut goodness is sandwiched between some crunchy-chewy meringue. The crunchiness is experienced when the Silvanas are fresh out of the refrigerator, so you can imagine that this treat needs to stay cool. Silvanas from Sans Rival Cakes and Pastries is also the same Silvanas recipe from the House of Silvanas that is seen all over Metro Manila. 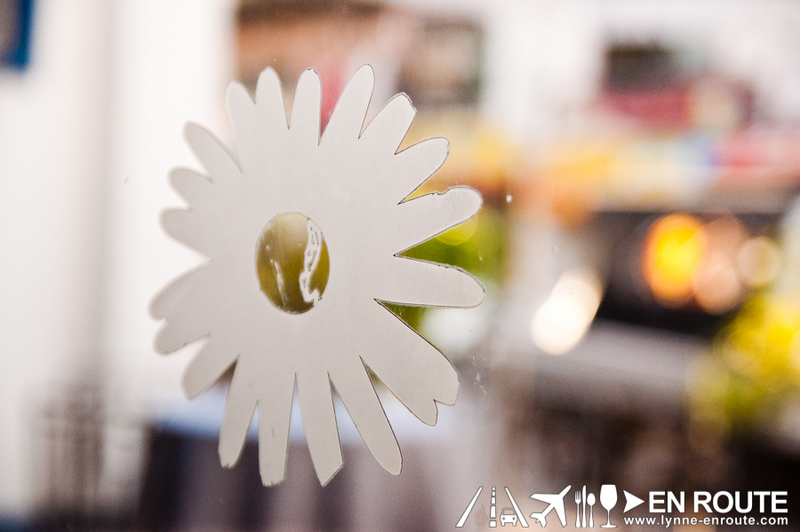 It is crazy popular that this particular delicacy has even opened branches in Southern California, USA! When taking it back home from a Dumaguete trip, it is advised to make these your last stop before you head to the airport. These treats can last about 5 hours before needing refrigeration. But once you get back, best to freeze it for a while, then take them out to enjoy. 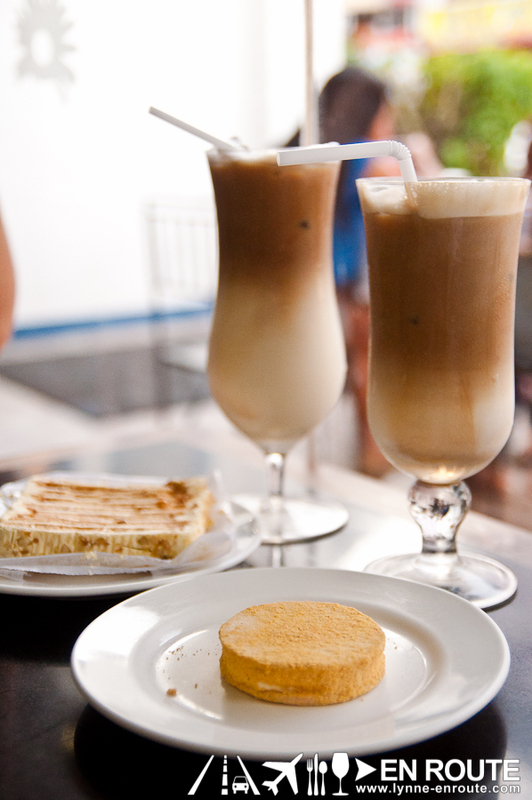 Of course when you are in Dumaguete, have a chance to take at least a bite of these while having a cool cup of iced coffee or your favorite drink. 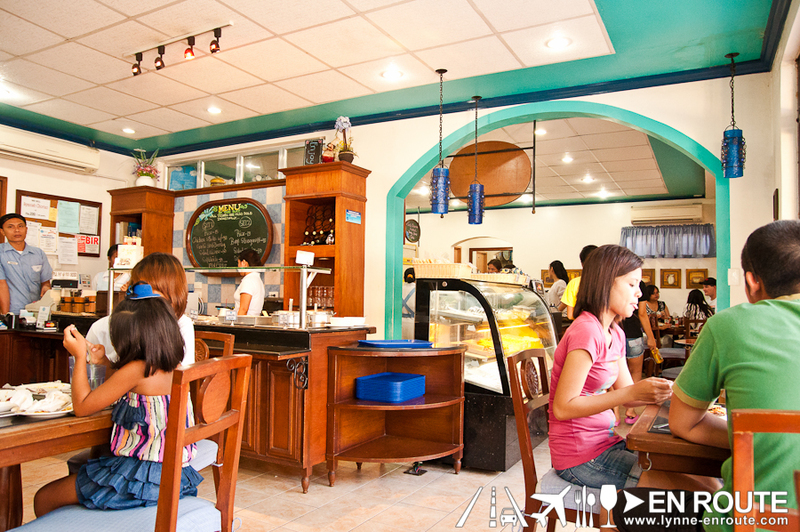 The Sans Rival Cakes and Pastries shop has two branches: One inside the Robinson’s Mall, and the other original one located at San Jose Street, just along the J.P. Rizal baywalk area. 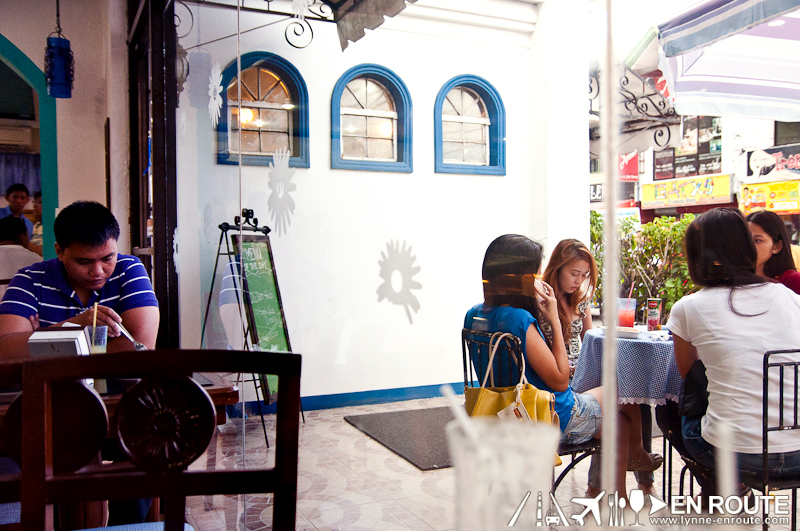 Here you can just sit down one late afternoon and do a a Dumaguete version of Parisian people watching. 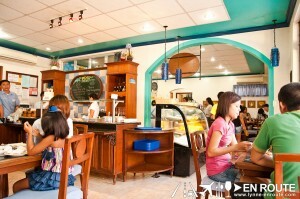 Sans Rival Cakse and Pastries Restaurant is quite popular so people from all walks of life and livery enter the doors. Love the Sans Rival and Silvanas of Dumaguete City? Are there other places in the metro that may have this delectable dessert? Share all these thoughts in the Facebook Comments below. Hi Melba. We’re sorry we don’t know where in a Robinsons mall you can buy them. 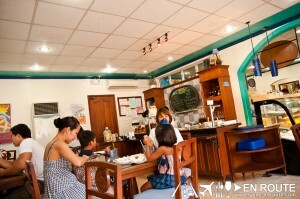 This was from our trip to Dumaguete.